Won’t You Be My Neighbor? is an upcoming documentary that celebrates the life of Fred Rogers and Mister Rogers’ Neighborhood. Fred Rogers entertained generations of children with the television show, Mister Rogers’ Neighborhood. He was a childhood hero to many and his life is now celebrated in the new documentary, Won’t You Be My Neighbor? Rogers lived a life of compassion and kindness while promoting equality and the overall goodness of humanity. He was a minister in the church before he eventually created a national television show. Rogers taught valuable life lessons to children in between visits with friends and taking trolley trips to the Neighborhood of Make-Believe. He sang songs while feeding his goldfish and made the television audience feel as if they were right inside his living room. It was a simple show that transformed television audiences every weekday afternoon. 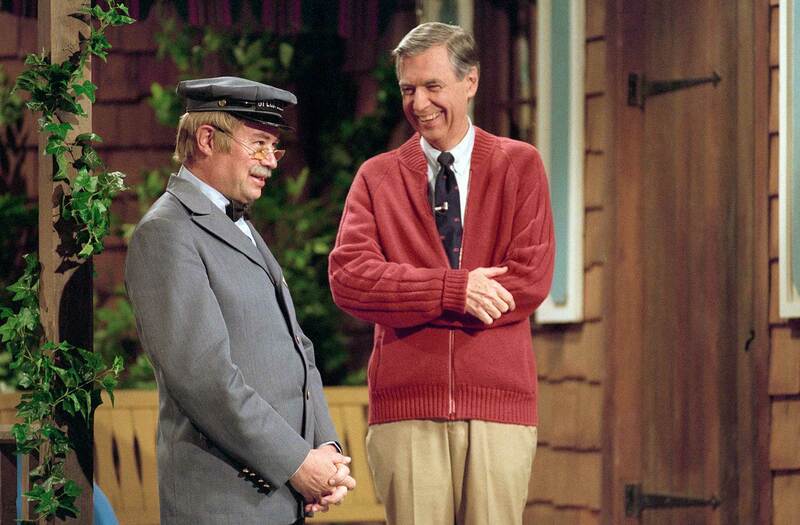 Mister Rogers’ Neighborhood ran in one form or another from 1963-2001. Sadly, in 2002, Fred Rogers died of cancer and individuals of all ages mourned the loss. He was one of a kind and he was as genuine as anyone could be.